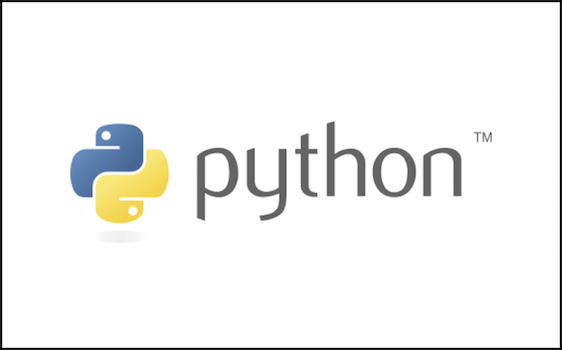 In this post, we're going to walk through a sample project that demonstrates scripting a C++ application with Python using CPython, PyBind11 and Visual Studio 2017. We show how you can wrap a C++ class with Python and how to use cross-language debugging and type-hints to get a development experience that only Visual Studio can offer. 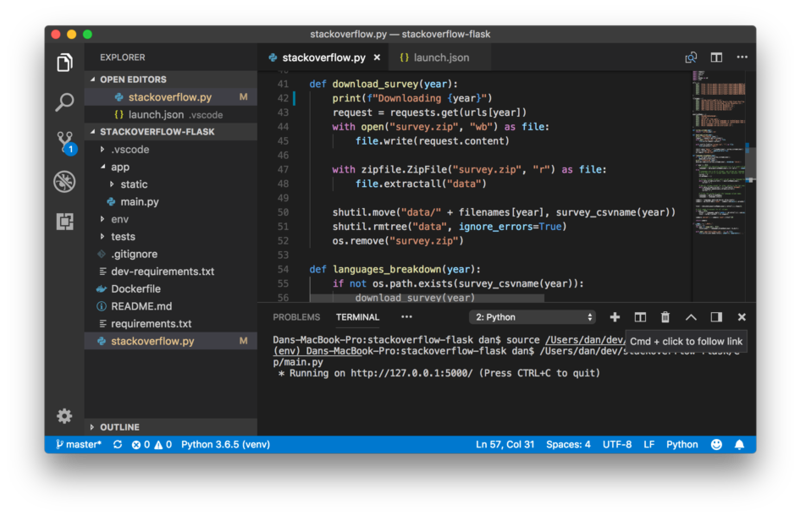 We are pleased to announce that the May 2018 release of the Python Extension for Visual Studio Code is now available from the marketplace and the gallery. In this release we have closed a total of 103 issues including support for the new and popular formatter Black, improvements to the experimental debugger and formatting as you type. Python at Microsoft: Meet us at Build and PyCon US! Next week are the Microsoft Build conference in Seattle, WA on May 7-9, and the PyCon conference in Cleveland, OH on May 9-17, and we (the Microsoft Python team) will be at both conferences looking forward to meeting you! Note: This post was originally published with Visual Studio 15.7 Preview 4, it has been updated to reflect the latest as of Visual Studio 15.7 RTM. We have released the 15.7 update to Visual Studio 2017. We have released the third preview of our next update to Visual Studio 2017.